Downtown Fairbanks. Courtesy of Flickr. 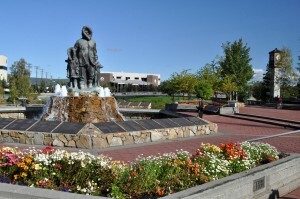 This year Alaska’s largest gathering of Alaska Natives is headed to the Carlson Center in the Golden Heart City of Fairbanks. Starting Thursday, Oct. 24, the Alaska Federation of Natives annual convention (AFN) will showcase the rich cultures of Alaska’s native people: their art, music, dance and traditions. It is a place where elders and youth get together to converse about their pasts and their future as well as where policy decisions are made for the next generations. This event takes place around the same time every year and draws thousands of Alaska Natives currently living in the state as well as those outside. The Fairbanks Princess Riverside Lodge looks forward to welcoming attendees as overnight guests or to dine at our Trackers Bar & Grill. Each year AFN convention draws more than 4,000 attendees from cities and villages throughout the state. For many, the AFN convention is a place to reunite with family and catch up with friends; and the cheerful atmosphere is evident from the moment you step in the door. It’s a wonderful sight to see the colorful regional attires and a great sound to hear the Native languages spoken. It is also a one-stop shop for beautiful Alaska Native arts sold by artists and vendors from across the state. 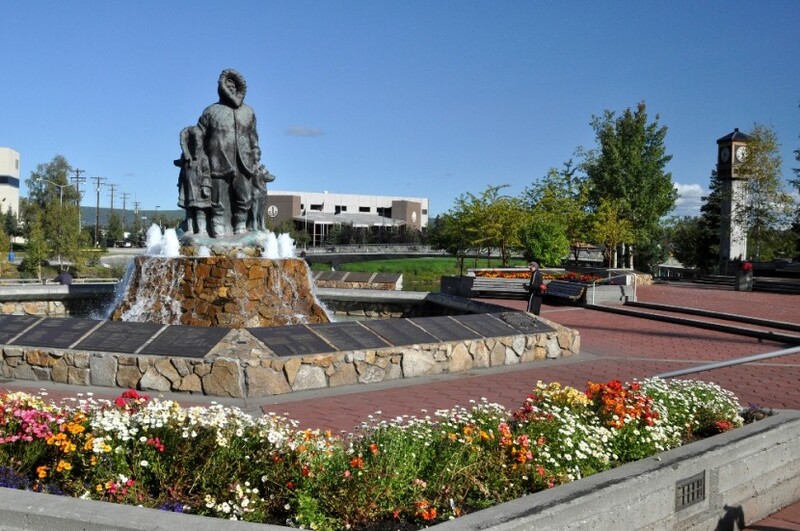 The second largest city in Alaska, Fairbanks has plenty of recreational opportunities and wonderful dining options to round out your stay. We recommend arriving in a day or two before the convention or stretching your visit for couple of days after it is over so that you can enjoy all that the city has to offer. The University of Alaska Museum of the North now has daily, behind-the-scenes tours on weekdays as well as fascinating exhibits on Alaska Native cultures and the state’s history. Coming with your family? Call the Running Reindeer Ranch for a guided nature walk through the boreal forest with several of their resident reindeer. 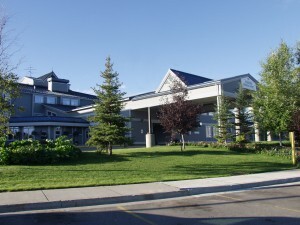 If you are looking for a delicious dinner after a full day at the conference, head to the Red Lantern Steak & Spirits restaurant at the Westmark Hotel or the Trackers Bar & Grill at the Princess Lodge. The options are endless with fresh Alaska seafood, reindeer lasagna, grilled top sirloin and other scrumptious dishes. Together, AFN and Fairbanks have all you need for a well-rounded, long weekend that everyone in your family can enjoy. The staff at the front desk will be able to assist you with information about reservations and getting around town during this exciting event.